We talk a lot about the importance of thinking beyond salaries and bonuses to attract top talent. 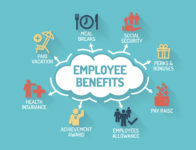 Employees want to have top-notch benefits, as well as a comfortable, friendly work environment. Part of that includes flexibility, such as working from home, generous paid time off (PTO), and more. 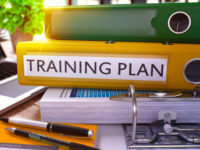 In 2019 and beyond, learning and development (L&D) strategies shouldn’t just be implemented by corporations or enterprises alone. Why? Because L&D will be the most innovative department for any organization for the next decade or so, regardless of its shape or size. 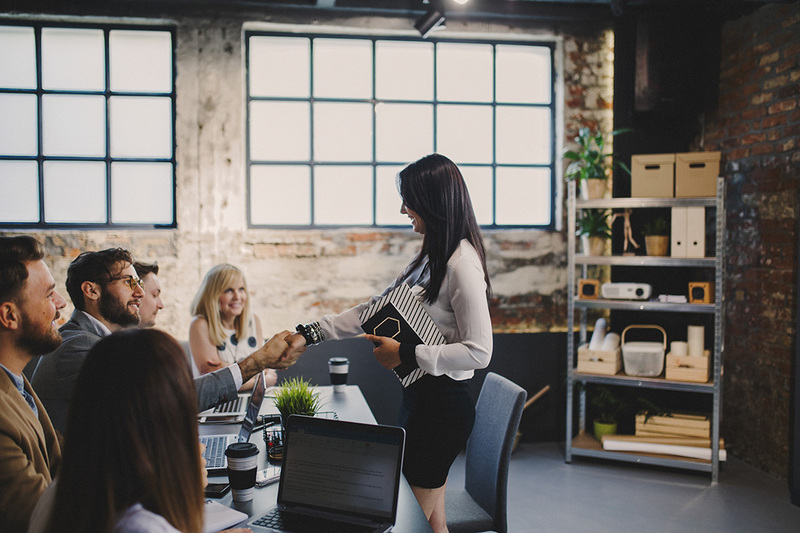 Sixty percent of creative managers plan on expanding their teams in the first half of 2019, according to The Creative Group’s latest State of Creative Hiring research. But while many design and marketing agencies and departments may be in growth mode, that doesn’t mean adding staff is easy. 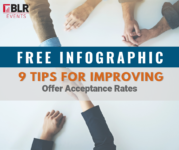 Are You Offering These Benefits to Attract Top Talent? To get candidates interested in your company, you need to know what they’re looking for. Offering a competitive salary and health insurance isn’t enough. In order to win the war for talent, your company should be offering a robust benefits package that stands out from your competition. When considering whether or not to stay with their current employer or look for a new job, 73% of respondents say the flexibility an employer offers aids in their decision. The world of work has changed, are you prepared to meet talent demands? Sadly, what attracted talent in 2014, doesn’t work in 2018. If you think a ping pong table is going to get workers in the door, think again!